On Saturday, two dogs attacked and killed their owner in Hamlet, North Carolina. UPDATE 11/09/17: Hamlet Police have identified the dog mauling victim as David Robert Baber, 65-years old. On November 4, two of Baber's dogs, a male pit bull and mixed-breed dog, brutally attacked him in the backyard of his own home on West Hamlet Avenue. A 9-year old boy tried to stop the attack by throwing bricks at the dogs to no avail. He later told the Richmond County Daily Journal the dogs would not stop attacking him. "They bit his neck. He’s got a hole in it," he said. Baber owned five dogs that he walked each morning. He could only walk them in pairs of two and could only walk his "energetic" male pit bull alone. 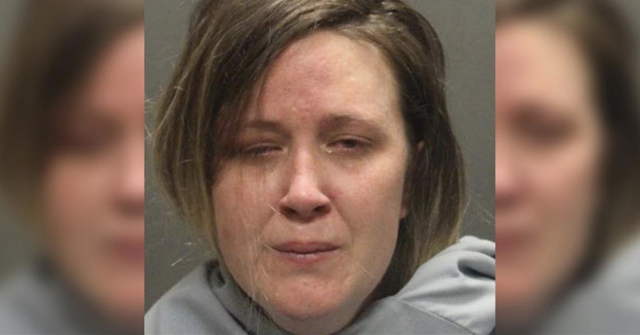 According to the little boy's mother, April Parnell, prior to attacking Baber the same two dogs had been fighting earlier that day. Parnell said that Baber broke up the dog fight by inserting himself between the animals and throwing punches at the dogs. Hamlet Police continue to search for relatives of Baber to inform them of his death. 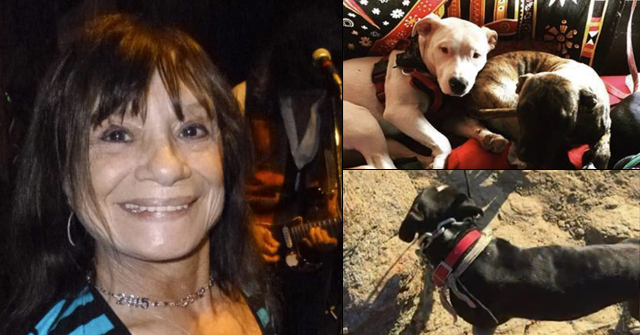 In 2015, two pit bulls belonging to Ricky Davidson viciously attacked 79-year old Kenneth Ford in Pahrump, Nevada. He died just over a month later while still hospitalized at University Medical Center in Las Vegas. 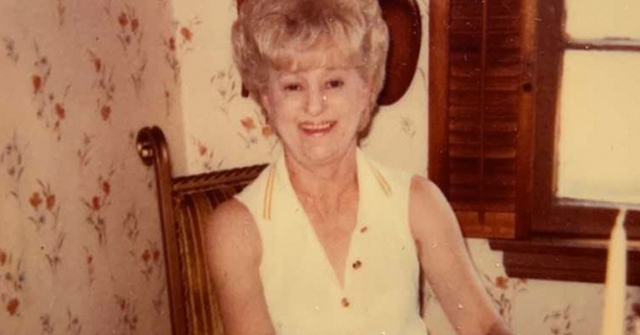 Just before his death, Nye County was granted temporary guardianship of Ford and his estate because no family members could be located to oversee his medical care. It is presumed that Nye County ultimately took permanent guardianship after Ford's death as well. On Monday, Hamlet Police Chief Scott Waters said they still have not located any relatives of a man who was mauled and killed by his own dogs Saturday. The attack occurred in front of a 9-year child who tried to stop the dogs by throwing bricks at them. So far, investigators have checked with the Adult Services division of the Richmond County Department of Social Services, the Veterans Administration and Walmart, where the man had been employed before retiring. The little boy, named Kanorie, and his family live next door to the mauling victim. His mother, April Parnell, said her family and the man were close. He often walked her children to the bus stop in the morning and escorted them home after school. April said the man had a daughter who lived elsewhere, reports the Richmond County Daily Journal. Waters called Kanorie a "hero" for his brave actions Saturday. "I just thank God above that the dogs didn’t turn on him," Waters said. 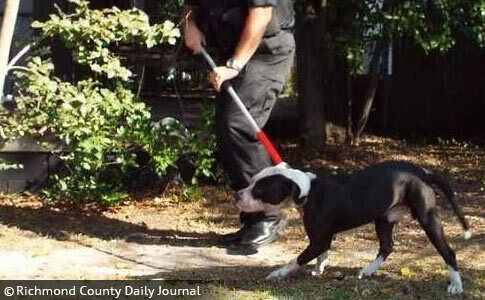 Hamlet, NC - A man is dead after being mauled to death by his two dogs, a black-and-white pit bull and another dog. The fatal attack occurred early Saturday afternoon in the owner's fenced-in backyard at 308 West Hamlet Avenue. A 9-year old child witnessed the attack and threw bricks at the animals, trying to get them to stop. “I threw bricks at the dogs to try and get them off of him,” Kanorie Parnell said. “Only they wouldn’t get off of him. They bit his neck. He’s got a hole in it." The 69-year old owner had five dogs. He could only walk them in pairs of two and could only walk his "energetic" male pit bull alone. By 1 pm, about 10 vehicles from first responders lined West Hamlet Avenue, reports the Richmond County Daily Journal. By 1:15 pm, officers captured the pit bull; it took longer to capture the second dog. At 2 pm, officer's removed the man's body. By 3:30 pm, Hamlet Police Chief Scott Waters said all of the dogs had been taken to the Richmond County Animal Shelter, reports the Daily Journal. Hamlet police are notifying next of kin and have not yet identified the victim. Kanorie and his mother, April Parnell, live next door to the man. April said Kanorie was visiting the neighbor when the two dogs attacked and killed their owner. April also provided the names of the two dogs involved -- Little J and RJ. She said both dogs had been fighting earlier that day. April said her 69-year old neighbor broke up the dog fight by throwing punches at them, separating them. Later in the day, the same two dogs attacked their neighbor, she told the Daily Journal. Although information is limited at this time, this case could involve rescue dogs or dog "collecting." The man had five dogs. He could only walk them in pairs of two and the pit bull alone. This could be an indicator of dog aggression by more than one of his dogs, though it could be strength-based too. The man is described as "small," possibly he could only handle two dogs at a time. Also, Little J and RJ, by their names alone, appear to be related (intentional or unintentional breeding). View the DogsBite.org Google State Map: North Carolina Fatal Pit Bull Attacks. Sorry, not sorry. If pit bulls only killed the low knowledge imbeciles who chose to own them there would be no pit bull mauling problem. 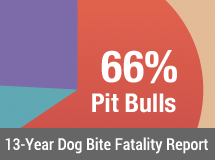 I know this sounds callus but a while back I stopped feeling bad for adult owners of pit bulls who are attacked and killed by their own dogs. I just can't do it anymore. I don't even fell bad for their grieving relatives. My greatest sympathies are for the first responders who had to deal with this incident. Glad it was the adult owner and not the 9 yr old neighbor. That poor kid will have those memories the rest of his life. "Grandfather owns multiple pit bulls. Let's go visit him." Five dogs is too damn many for anyone to handle, the limit should be two and unless they get an (expensive) breeders license the dogs should be sterilized. There are just too damn many dogs everywhere and particularly pit bulls. "a while back I stopped feeling bad for adult owners of pit bulls" … It is tough because we read about them so frequently in maulings. However, in this case, it sounds like this man needed help more than anything. Pit bull dog aggression is very serious. We don't know much about his other dogs either or how he obtained any of them. As for "judging his life" no one in comments has done this. They've simply reflected that they are tired of feeling sorry for owners of these dogs when their dogs attack them. Far too often, it is the innocent child attacked while the owner "can't stop his dog."